Search engine optimisation (or SEO) is crucial for every business’s long-term online success. However, it is no hidden secret that search engine optimisation can take a few months — sometimes, even more than a year — to start generating ample organic traffic to your site. A lot of businesses run out of money to sustain their business, or they just get fed up of no traffic and sales and give up. If you want instant success, buying top search engines positions can be the perfect solution. Moreover, if it’s a new business, instant traffic through Google AdWords ads and search engine marketing campaigns (SEM) can give you a way to validate the popularity and profitability of your products and services. In this blog post, we are going to share a few proven and highly effective Google AdWords tips that you can use for instant results and increased conversions at the least possible cost. One of the major goals of any business owner is to raise their business/brand awareness. A business owner has to keep their website beefed-up with great content as well as keep their social media accounts active with fresh content to keep their audience engaged and rise higher in search engine rankings. However, even after following tried-and-tested online marketing strategies, a lot of small businesses struggle making more sales online. What could they be doing wrong? 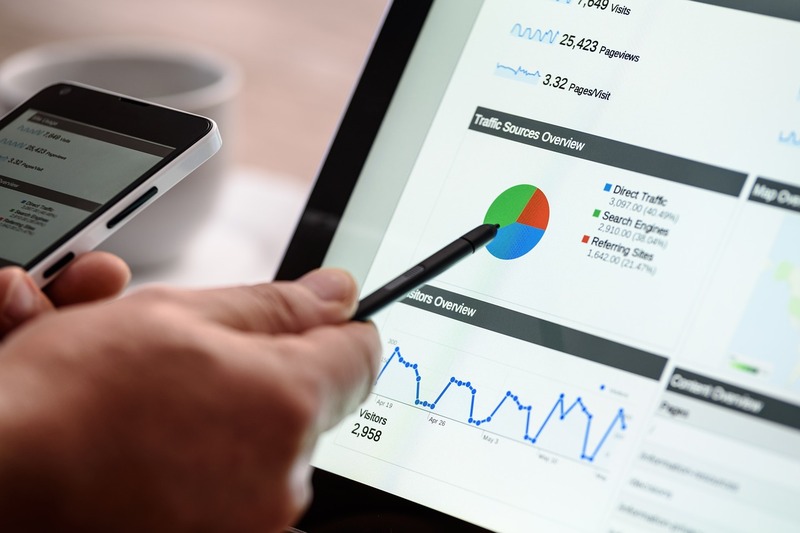 While it’s true that there’s a lot of information on effective SEO strategies that promise good results, however, only few of those resources actually address the mistakes that many small business owners fall victim to. By reviewing these mistakes, business owners can immediately pinpoint where they went wrong and take proper actions to make improvements, which will result in a more efficient use of their time, energy, and other resources. Let’s start with a harsh truth. You may get a lot of traffic to your website, but it doesn’t matter at all. Because what really matters is the number of customers you make out of those visitors. That’s the job of a good, optimised landing page, and it is absolutely crucial for your success. If you have a well-optimised landing page, you will see better conversions, sales and profits. It is as simple as that. So let’s discuss some really important aspects of landing page optimisation and how you can achieve your goals with that.